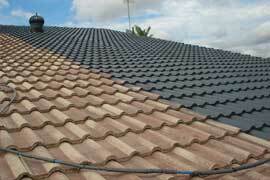 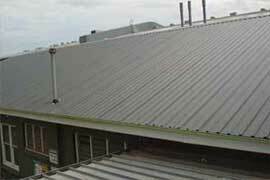 Roof Impressions provide a wide range of services that can benefit your home or business. 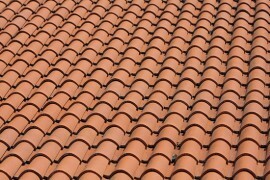 With Roof Impressions we can transform your roof and get it looking as good as new. 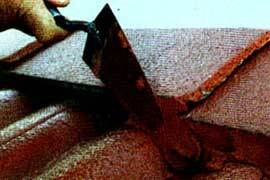 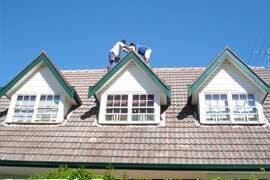 Our services not only renew the life and look of your home, but out services are done so that they last. 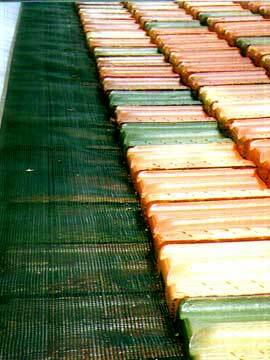 Use Roof Impressions, and their roof restoration, cleaning or repair services and keep your home looking great for years to come! 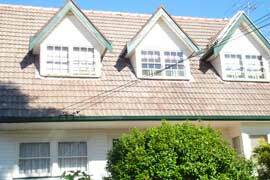 Roof Impressions services the Sydney area and are dedicated to providing the highest quality services for your roof and home!